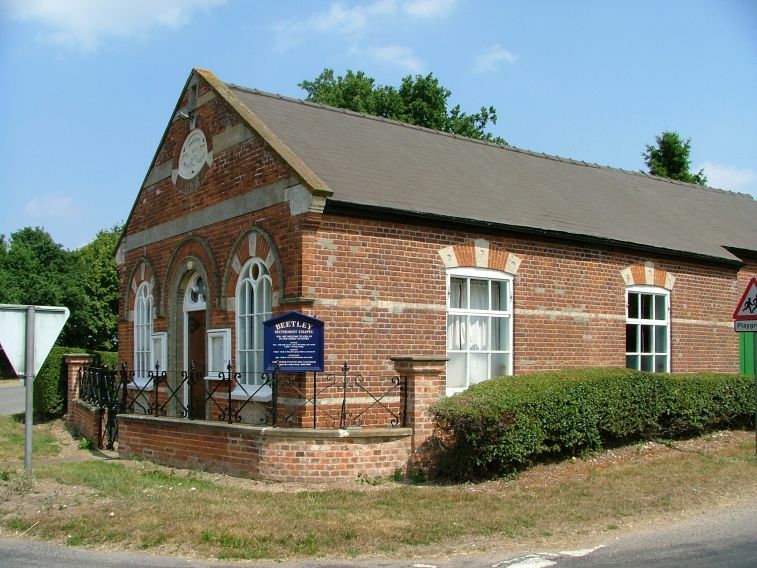 Beetley, and adjoining Gressenhall, are fairly large villages as Norfolk villages go. Not far off is the busy town of Dereham of course, but one of the delights of Norfolk is how quickly you can be somewhere which feels remote. 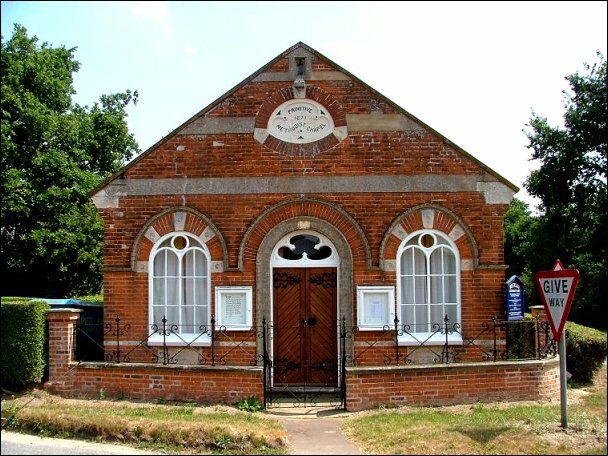 You leave Beetley along narrow, dog-legging lanes, and at a sharp bend is this pretty red-brick chapel, still in use today for the same purpose as when it was first erected in 1871. 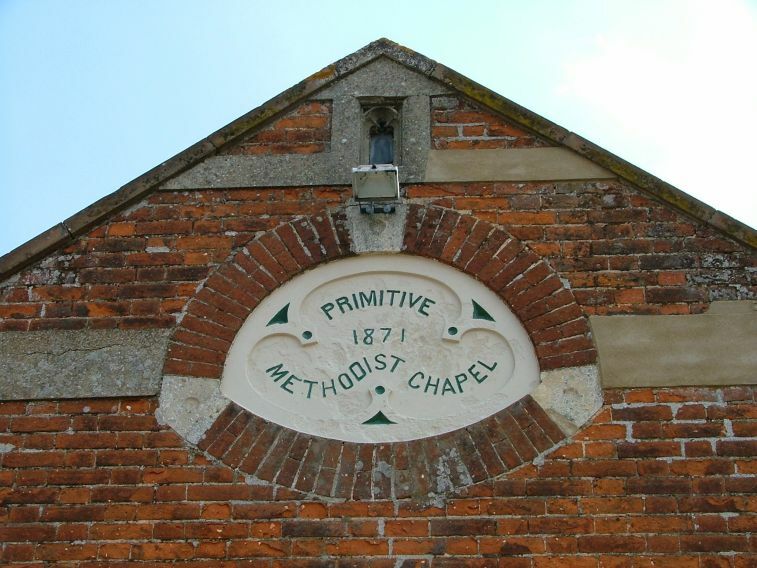 It looks older than this, a suggestion perhaps that the passing architectural fancies of the day held no attraction for Beetley; or, at least, not for its Methodists.